The following is a list of common school age illnesses. Many of the illnesses require the student to stay at home. Sending an ill student to school puts other students and staff at risk. A sick child is uncomfortable and unable to concentrate during the school day. 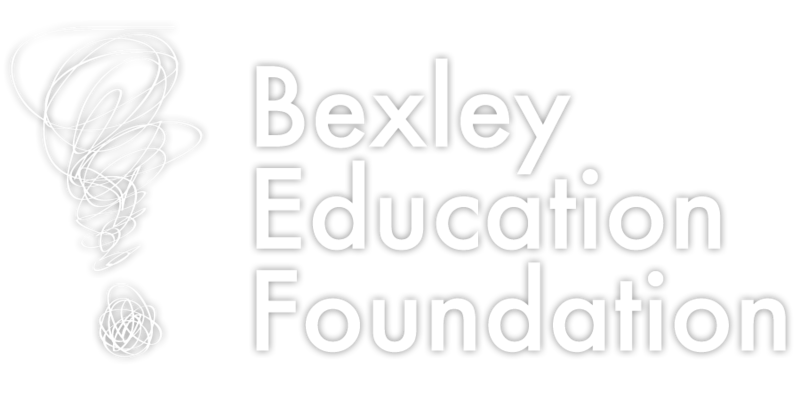 Bexley City Schools encourages school community members to abide by the above Exclusion Guidelines, yet avoid missing unnecessary days of school, which hinders the student’s ability to achieve the full learning experience offered at Bexley. Parents/guardians must contact the school office when a student is absent for any reason. Parents/guardians must inform the school if the student is diagnosed by a physician with Varicella (chicken pox), strep throat, conjunctivitis (pink-eye), impetigo, head lice, pertussis (whooping cough), ringworm, fifth’s disease, measles, mumps, rubella (German measles), influenza (flu), meningitis, hepatitis, scabies, or other communicable disease. Informing the school of this information allows it to communicate this information -- without mentioning the student's name -- to the other members of the school community. This is very important for the health of all students and staff. A student with a temperature of 100.0 or above needs to be kept home. He or she may return to school when free of fever for 24 hours without the use of anti-fever medication. A child who is vomiting or suffering from diarrhea needs to remain at home until he/she is symptom-free for 24 hours. Any child who is on antibiotics for strep throat, impetigo, ringworm, bacterial infection or other condition needs to stay home until 24 hours after antibiotics/anti-fungals are started. Any child who is complaining of headache, sore throat, cough, extreme fatigue, stomach ache, earache or injury that is severe enough to decrease the child’s ability to participate in class needs to stay home. Any child diagnosed with pertussis (whooping cough) must remain home for five (5) days after antibiotic treatment has been started. Any child with yellow or green drainage from the eye(s) should be seen by a doctor and needs to stay home for 24 hours after antibiotic drops are started, if they are prescribed. The child should have no drainage from eye(s) when returning to school. A child with a rash of unknown cause should stay at home until a doctor confirms the rash is not contagious. Students with chicken pox need to stay at home for seven (7) days or until all the lesions are crusted. Children with head lice must be treated and have no live lice. Nits are to be removed prior to coming back to school. The Registered Nurse may check the child.